Cominar’s Board of Trustees, which performs its duties according to the law, is involved in several aspects of the company’s management, including financial statements, strategic operations the business plan, budgets, investments, financing, hiring executive members of the management team, remuneration, restructuring and other important management initiatives. The board recently welcomed new trustees. 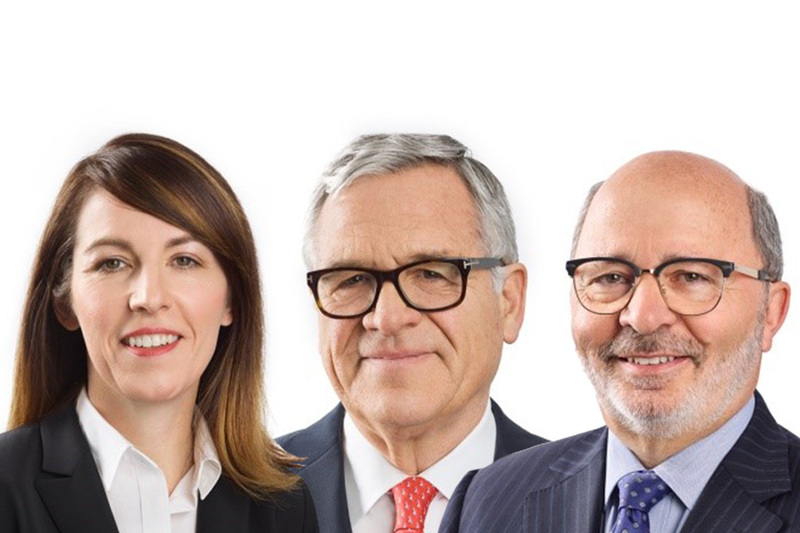 The three new members, who are recognized and seasoned professionals in the real estate industry, will be instrumental in Cominar’s 2.0 vision: Paul Campbell, Heather C. Kirk and René Tremblay. Learn more about Cominar’s Board of Trustees here.